The nature reserve Sandhammaren is located on the south-eastern tip of Skåne, about 30 kilometers east of Ystad. It is one of the most beautiful dune landscape in Sweden. 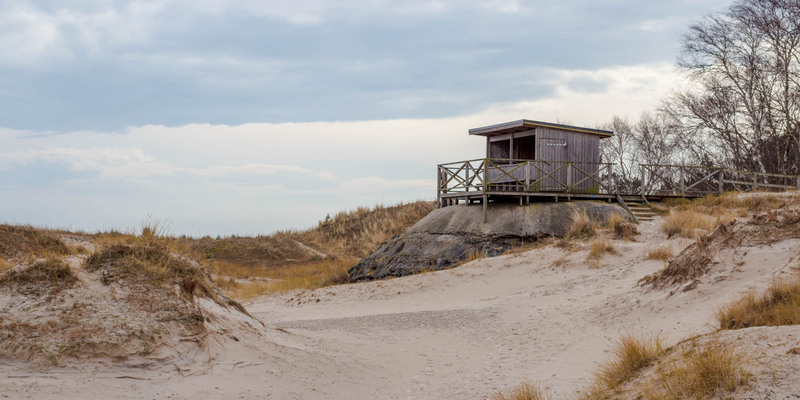 Together with the nature reserve Hagestad, the nature reserve Sandhammaren protects the approximately 8 kilometer long coastal area between Löderups Strandbad and Mälarhusens Strand in the neighboring municipality Simrishamn. With areas of 320 (Hagestad) and 450 hectares (Sandhammaren), the nature reserves form one of the most valuable and largest dune landscape in the country. 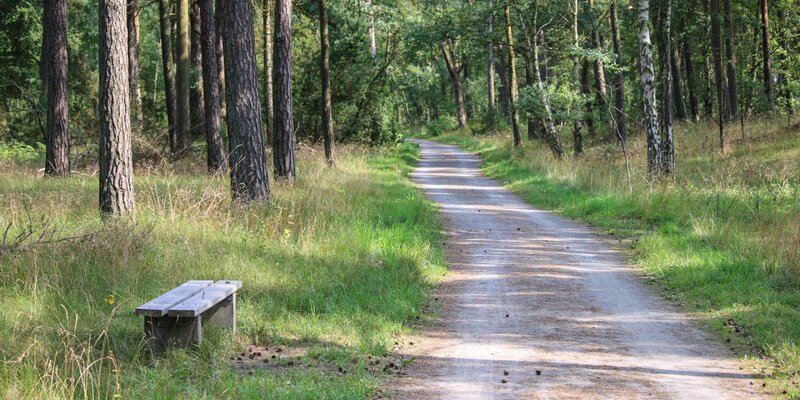 In addition, the forest behind the beach dunes is the only major contiguous forest in southeastern Skåne. The forest has a rich animal life, with rabbits, squirrels, deer and even elks. The forest consists mainly of pines, which were placed in the 18th and 19th century in order to bind the sand. 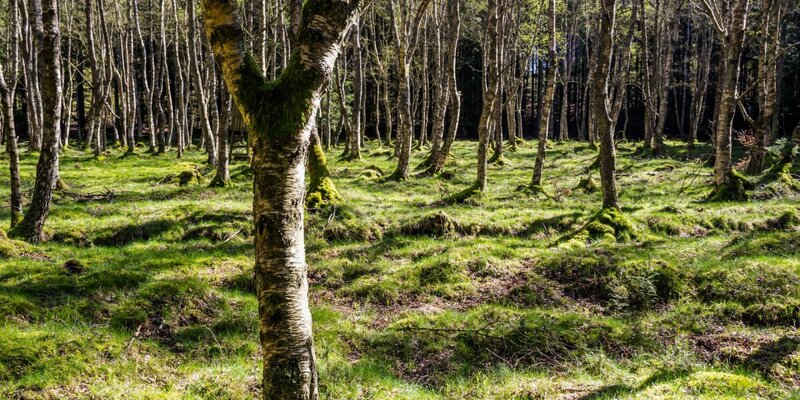 The also occurring mixed deciduous forest is of natural origin and consists partly of gnarled oaks. Between the beach dunes and the forest you can see how vegetation is conquering these areas. 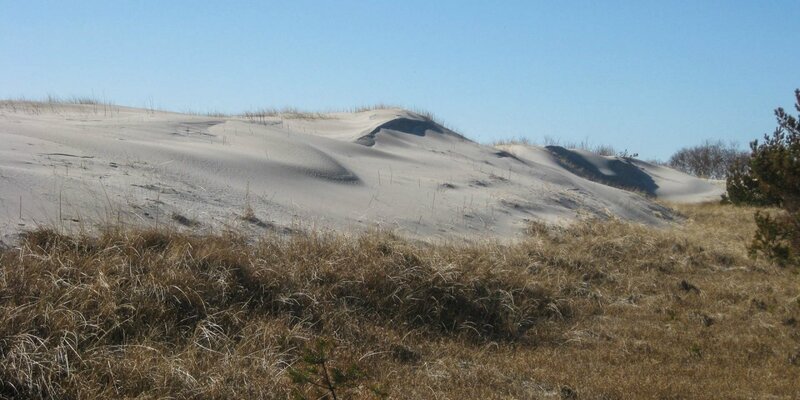 Firstly, it is grasses such as beach oats that colonize the sand and lead to a first consolidation of the subsoil. This is followed by heather and crowberry, then mostly birch and pine, followed by oaks. In front of the picturesque dunes lies the several kilometers long bathing beach Sandhammarens Strand. Due to its particularly scenic location and the very fine white sand, Sandhammaren is one of the most beautiful beaches in Sweden.